Crafted, Set, and Customized in San Diego, CA. 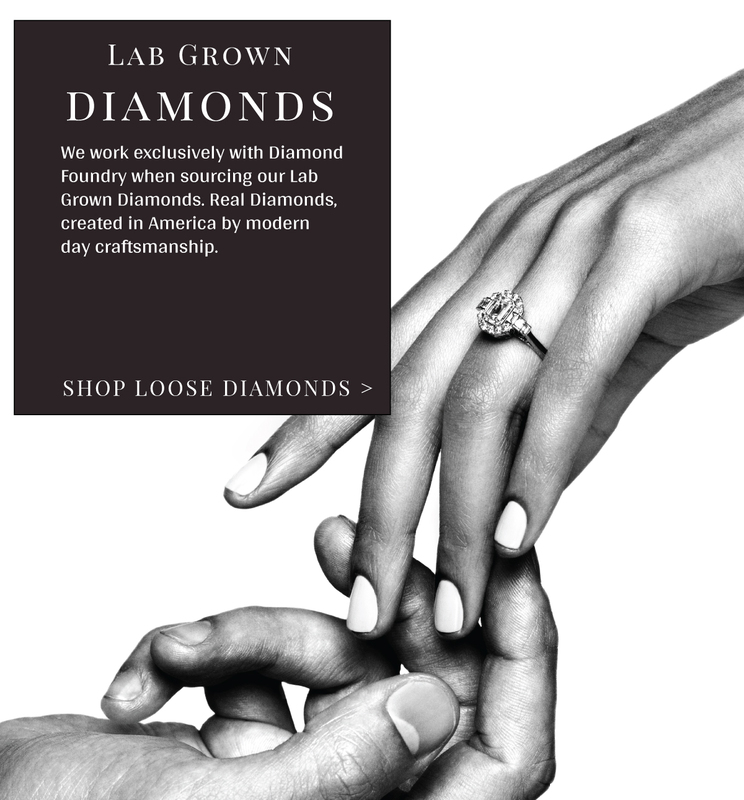 At Scout Mandolin, we believe in providing socially conscious diamonds that are the very best value and quality and use our innovative custom design process and decades of experience to help our clients capture the essence of their one true love. 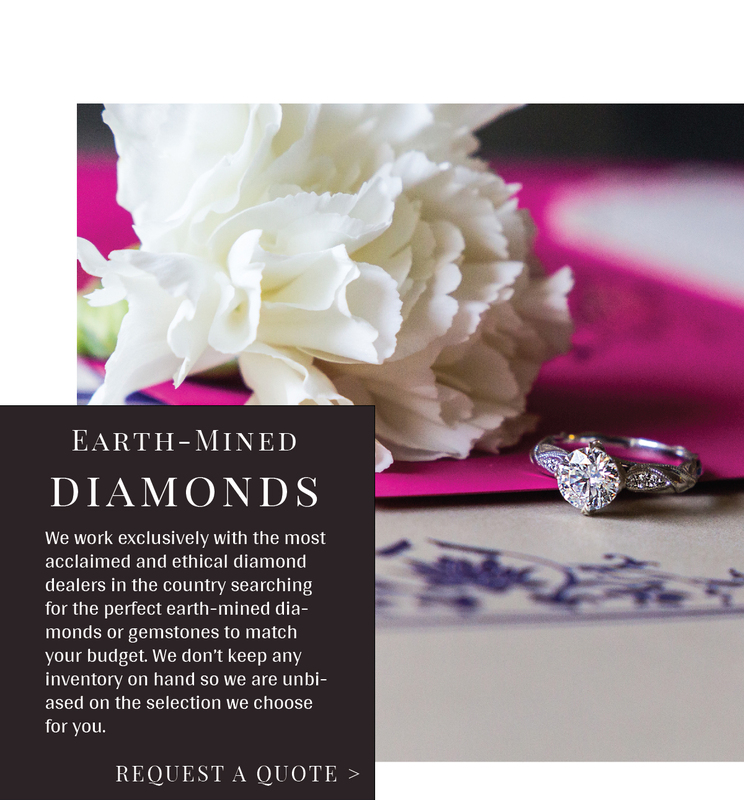 We work exclusively with the most acclaimed and ethical diamond dealers in the country searching for the perfect diamond or gemstone to match your budget. We don’t keep any inventory on hand so we are unbiased on the selection we choose for you. Each and every diamond is rare and unique in it’s own way. So is your love story. The "Make" of a diamond is everything. The “Make” of a diamond refers to how well a stone is cut and faceted to bring out the full beauty of the rough crystal. It is the overall appearance of a diamond based on the proportion, symmetry, and polish. To select the finest “Make” of a diamond takes experience and is much more important than just selecting a diamond based on color and clarity. Most jewelers focus solely on the 4Cs, simply because it is the basic knowledge most consumers gather and understand. 4Cs are universal diamond trade guidelines that were developed to grade and judge a diamond’s rarity and therefore its price… it does not speak to a stone’s beauty nor its desirability! While several diamonds will have identical 4Cs as listed on their GIA certificates and an identical price, when viewed side-by-side they will be incomparable in terms of beauty, also known as the “Make”. 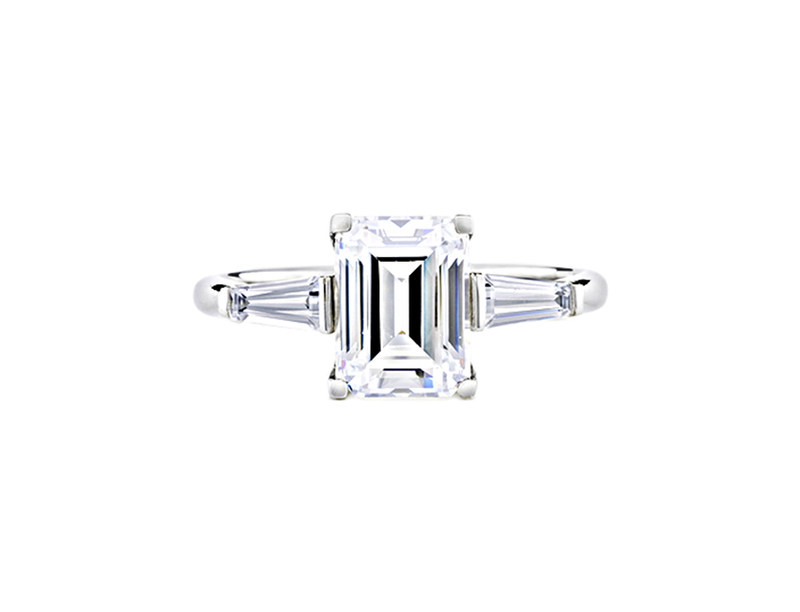 One diamond will always be more desirable than the others… that‘s the stone we are looking for. Beyond the Color and Clarity consideration, the “Make” is the appreciation of the overall diamond’s proportions, facets, luster and scintillation anyone can see. It is essentially the beauty the stone projects and what makes the diamond remarkable and unique, Beyond the 4Cs®. 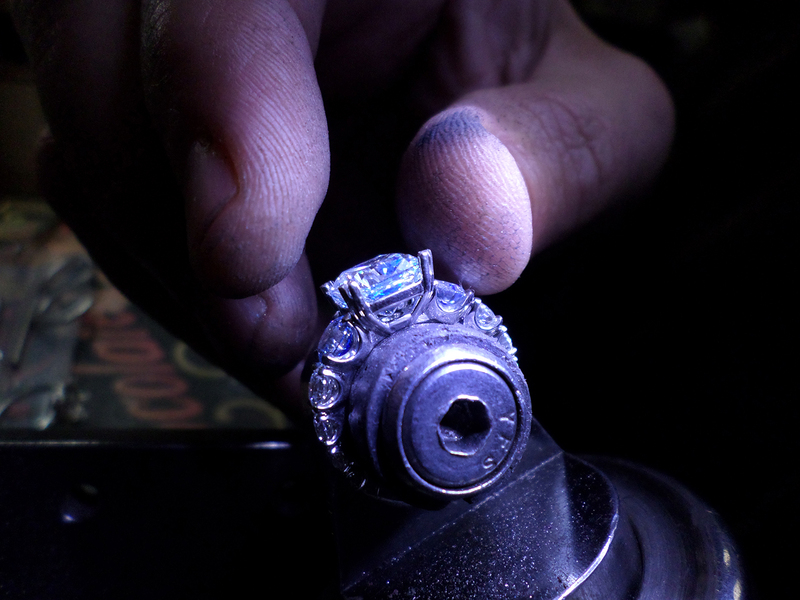 Diamond cutting is and has always been done by hand and thus remains a true art form. Identifying the best “Make” is a matter of taste, photographic memory and experience… not analytically by its Color, Clarity or measurements. Set up a time to discuss your ideas! We recommend virtual calls to start the process. We’re available through Skype, Google Hangout or Facetime.